"Hello there. I started Codacopia after working for years as a senior developer with an advertising agency. I am excited about growing Codacopia into a go–to development resource for small businesses and agencies in the area. I'd like to learn more about your project, so please send me a quick note about it in the form below." 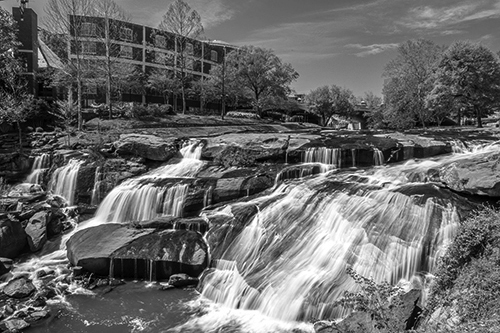 Codacopia is a website development company located downtown in Greenville, SC. While our specialty is Wordpress development, we have also worked with many other content management systems. Are you a local agency or business who needs website development assistance? If so that's what we do best, so let's get in touch. 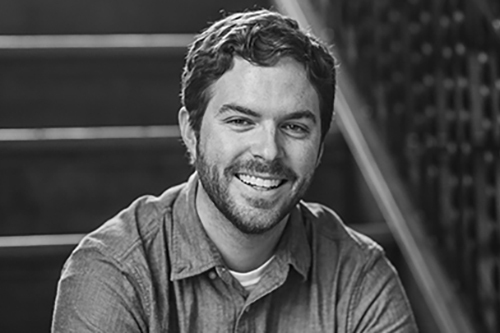 Preston is professional, listens carefully, understands what is necessary, and is skillful and thoughtful in design to make the "magic" happen. He made the process easy and delightful. I recommend him to all colleagues and friends. Drop a quick note about your project below. Let's get in touch.